We recently decided to try Octoprint on a Raspberry Pi Zero W with camera but the current Octoprint image just doesn't work on the Pi Zero W without additional config. It's really easy but you'll need a Raspberry Pi 2 or 3 with a tested and working internet connnection. Download the Octoprint image and write to your SD card. We like to use Etcher as it's quick, easy and works flawlessly. 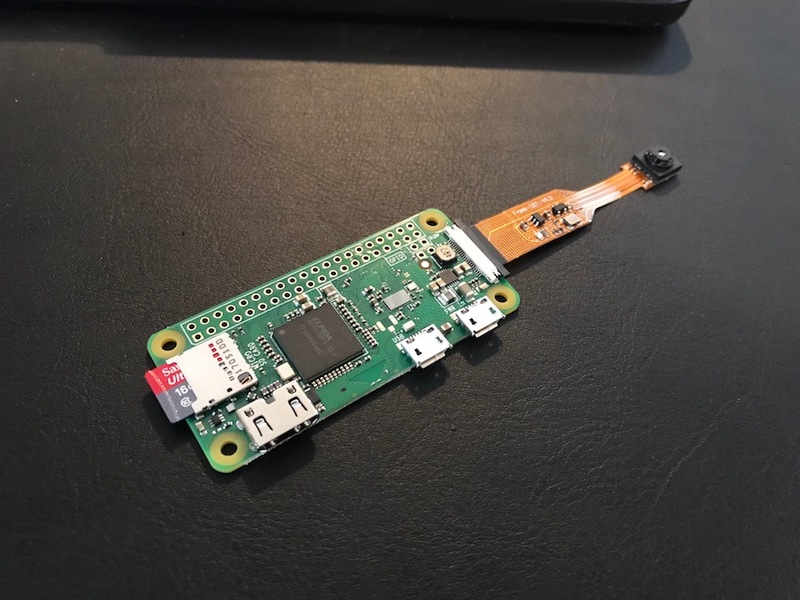 Once done; shut down the Pi and put the SD card back into the Raspberry Pi Zero W.
Connect the Pi Zero W to your printer, power it up and then visit http://octopi.local and you're good to go!